Picking out the best island destinations in the Philippines isn’t an easy task. The Philippines is made up of 7,107 islands, give or take a few islands during high tide or low tide. Yes, that’s enough islands for any foreign tourist or local Filipino to visit in his or her lifetime. Still, there are many islands that effortlessly stand out from the crowd. These island destinations have matchless, striking scenery found nowhere else in the Philippines and perhaps the rest of the whole world. Their beauty is enough to leave one in awe, wondering what natural treasures the other Philippine islands might hold. Tough as it seems, I’ve picked out the ten best island destinations in the Philippines that are a must-visit for any foreigner or local. A note though, there are so many more beautiful Philippines islands that are beyond the scope of this short list. About 20 kilometers from the province of Negros Oriental in the Philippines is the 72-hectareApo Island, a pristine, protected, and pastoral island that is famous for its snorkeling, scuba diving, and deep sea diving sites. Apo Island is surrounded by calm waters and striking coral formations, making it a breeding ground for marine life and therefore a first-rate destination for marine activities. Around the island, divers and snorkelers can encounter as many as 650 fish species and marvel at as many as 400 types of corals. The scenery in the island itself is simply bucolic. White sand beaches line the edges of Apo Island and people, mostly fishermen and their families, lead unhurried lives. The smallest province in the Philippines – Batanes Islands – also has one of the most enchanting landscapes in the country. Windswept and separated from the whole of the Philippines by wide, rough waters, Batanes Islands features gently sloping hills, sudden cliffs, seemingly bottomless canyons, and rugged shores dotted with boulders. Its houses are bare yet robust, with thick walls and thatched roofs that are ready to withstand to the strong, destructive typhoons that frequently pass through the province. In this timeless place, visitors can hop from one island to another, swim in the cool waters, admire the scenic villages, go fishing, and simply be one with nature. 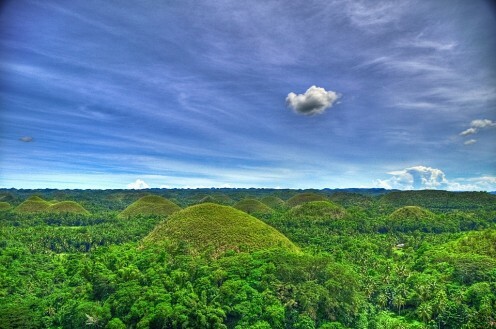 Bohol Island is most famous for its Chocolate Hills – over 1,500 limestone hills from coral reefs that formed during the ice age – but is way more than this amazing gem of nature. 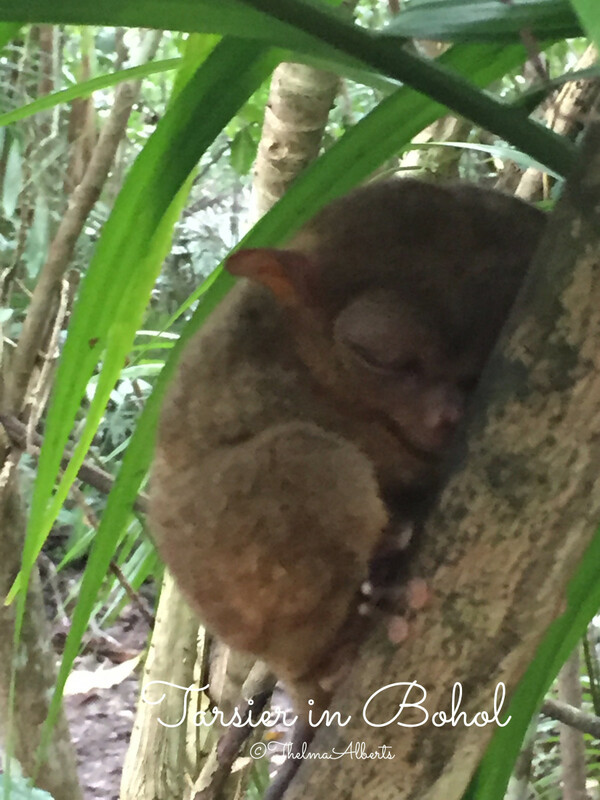 Bohol Island is home to endangered flora and fauna and is most known as the home of the Philippine tarsier. It has over one hundred caves that people can explore one after the other for spelunking activities. Also the major draws to the island are the endless white-sand beaches, clear waters, and hidden waterfalls. Reaping prestigious awards left and right as one of the best beaches in the world is theBoracay Island, a seven-kilometer long, dog bone-shaped island with white, powdery sand beaches as well as very clear waters. Lying about 315 kilometers from the Philippine capital Manila, Boracay Island is a haven for marine and land-based activities during day time. Visitors can go scuba diving, cliff diving, snorkeling, kiteboarding, golfing, swimming, and windsurfing. At nighttime, the island energizes and becomes one big party place with hundreds of revelers. 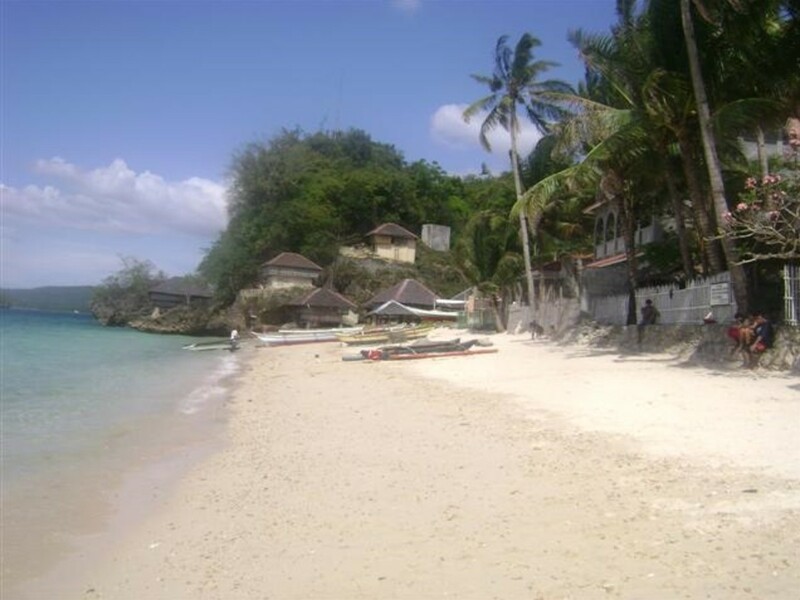 Boracay Island is popular among people from all walks of life, from the backpackers, to family-oriented visitors, and to the high-class people who value privacy and relaxation. A picturesque volcanic island shaped like a pear is the tiny, quaint island of Camiguin in northern part of Mindanao. As a volcanic island, Camiguin has seven volcanoes, plenty of hot springs, white-sand beaches, cascading waterfalls, mountains that appear blue-green in colors, and lush forests. 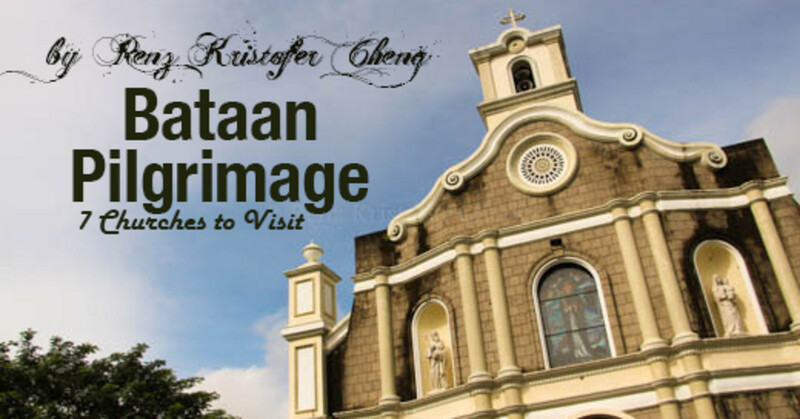 Travelers in the island can bask in the historical past of Camiguin by visiting Catarman Church Ruins, Sunken Cemetery, Sto. Rosario Church that was built in 1882, and several ancestral houses of the old rich. Part of the famed Palawan province in the Philippines is the Coron Island, an island famous for its wreck diving destinations, bizarre marine animals, steep cliffs, and emerald waters. In Coron Island, people can snorkel or dive to see the 12 huge intact ships that sank in the area during the height of World War II. These were Japanese ships that docked in the Philippines to channel supplies to the occupying Japanese troops. They were, however, sunk in a blitzkrieg staged by the US forces. Coron Island is also famous for its reefs, with hundreds kinds of fish finding sanctuaries in this place. Found in Alaminos City in the province of Pangasinan is the Hundred Islands, a group of two million-year old islands scattered across the Lingayen Gulf. There are about 124 islands in Hundred Islands during low tide. At high tide, one island submerges and so the count becomes 123. These islands were once corals in an ancient sea bed that has become exposed over time. Each island offers an opportunity for exploration, with its exotic flora and fauna. Also part of the Palawan province is the ultra-secluded Pamalican Island, a 2.5-kilometer island surrounded by seven-kilometer coral reefs. Pamalican Island is the location of the high-end Amanpulo Resort, which is owned by the global resort group Aman Resort that caters to people with high net-worth values. This island is serviced by one airport and one ferry and is therefore very much private. Visitors can do snorkeling, windsurfing, scuba diving, or simply chill out at the white-sand beach. About 800 kilometers southeast of Manila is a surfing haven called Siargao Island, a 400-square kilometer island with white-sand beaches, reefs, and rough winds from the Pacific Ocean that whips up waves ideal for international surfing competitions. Siargao Island is where local and foreign surfers meet, daring each other to take on the next huge wave. It, however, has more to offer beyond surfing. Siargao Island has large mangrove forests and stretches of wetlands. The place also has well-preserved coral reefs. Tubbataha Reefs is a remote island over 90 nautical miles from Palawan province in the Philippines. It is world-famous as a UNESCO World Heritage Site. Tubbataha Reefs has one of the most amazing underwater scenery in the world with its reef platforms, sandy lagoons, steep walls, and staggering amount of marine life. It has 350 species of corals and 500 species of fishes. Measuring 130,000 hectares, Tubbataha Reefs is a protected area, making it ideal for visitors who want to see nature at its best. As for me the best holiday with familly in Mauritius.With Elite Voyage it is not only beaches and the sea, which can quickly become bored children, but there are parks, crocodile park, boating, and many others, from which your kids will love it! Philippines is one of the places I want to visit. So many islands and blue water of the Pacific. I am also intrigued by Philippine culture and tribes. Hi, Kerlynb, your Chocolate Hills photo is really something, made me wish I was there, anyway, very informative hub, very interesting and I certainly would love to visit some or all of these islands... Voted up and interesting and sharing! Have a wonderful day! My wife and I want to go to Bohol. But we just can't find the time. 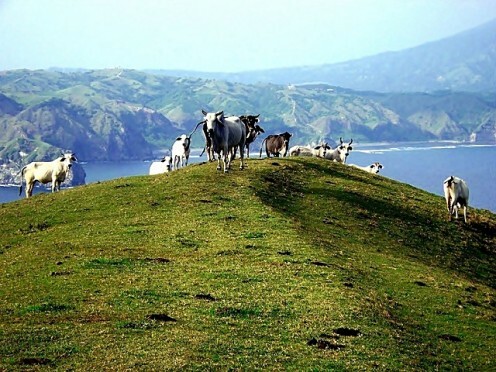 Batanes is another place I want to visit. I hope we get the chance to go to these places. Great list! Thank you for sharing these awesome places of our country. It is indeed more fun in the Philippines. I would love to go to these places and go swimming with whales,dolphins and sharks. Thank you for your comment on my Hong Kong article. I love going hiking. If you go out to Kadoorie Farm and Botanic Garden take the 64k bus. Just before the stop for the farm you get off. Cross the road and walk up the road. You will see a beautiful Buddhist monestary built out of the side of a mountain. Go further still and there is magnificent waterfalls. Ask the driver and people on the bus for the waterfall stop. I like Shek O beach. Take the number nine bus. It's small but never crowded. If you are in Hong Kong on Wedesday all the museums are free. I stay at the hostels on Nathan Road. They are grungy but cheap, I never pay more than 150 a night. I eat one big lunch at the Salvation army to last me the day. Usually it's pretty good. If you would like more or would like to share some, I would be very happy to share with you. Great hub and nice review of each attraction.The only places I visited are Camiguin Island and Boracay. Hope to see more of my homeland. @prasetio30 Hello Asian neighbor :) Thanks for dropping by my hub. Come to the Philippines one day, you won't regret it. Of course your native Indonesia also has lots and lots of beautiful islands! Wow....I can't say anything. This was so beautiful. You have done a great research about best island destination in Philippines. I hope I can see one of these island one day. Vote up and useful. @rosika Hello! You've got 7,107 options :) Glad to be of help. Thank you for stopping by my hub! Really appreciate your comment. @Hubertsvoice Hi! Wow, glad to know that you're liking it here :) Hope you get the chance to visit the other places in the Philippines. I have a home-based job and my boss from the U.S. visited here its been an eye opener really. I been living here in Cebu for almost 2/3 of my life and he been to more places that I have in 2 weeks. 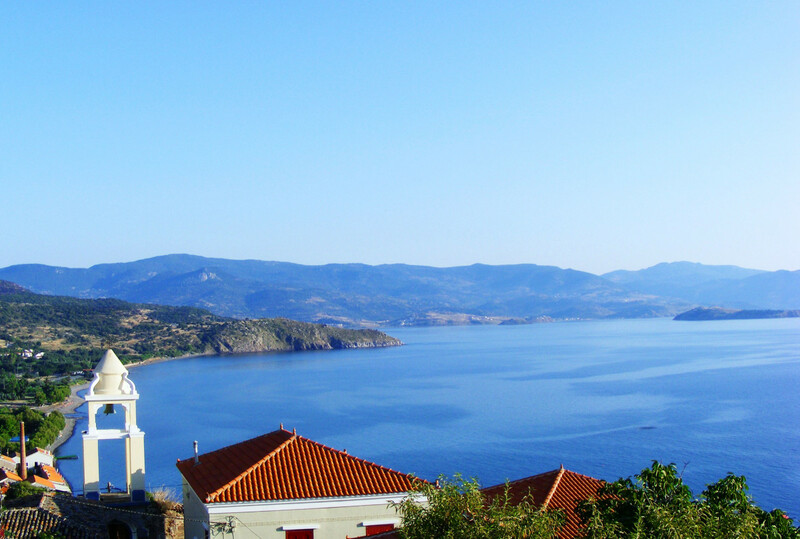 @icciev Hello :) Yeah, do consider these islands when you get the chance to travel overseas. Thanks for dropping by my hub and leaving some comments. @cebutouristspot Hey! I'll be reading your articles kabayan :) It's nice that you're writing about our country. You can also write about other things,anything, that interest you actually. About Bohol, you'll have a blast! I went there twice and visited Loboc, Panglao, Chocolate Hills, etc. Let me know how your travel goes, OK? I am just starting out in hubpages as you can see I still don't write that good and my articles don't have much picture on them. As soon as I revisited the place I will take a lot of photos and upload them. @Injured lamb Hello! :) Have to agree with you. Apo Island is a really nice place, not very touristy, very quaint and peaceful. People who would like to experience rural Philippines at its best just have to visit Apo Island. 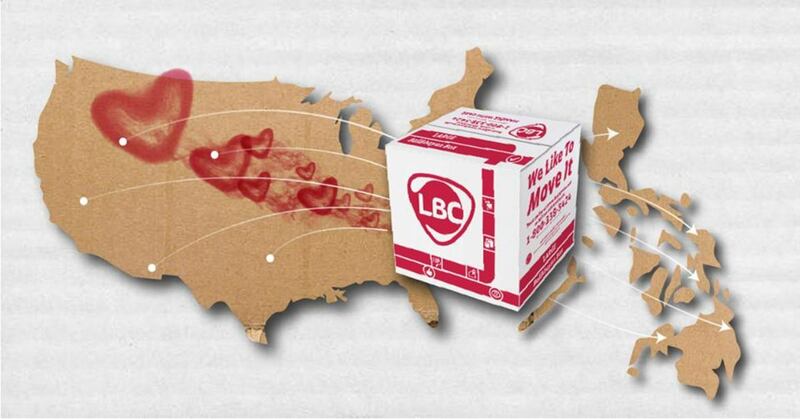 @katrinasui Oh you're so welcome to visit the Philippines :) Hope you find the time to travel here one day. @Erin Boggs1 Hi there! :) You may want to check out their site here http://www.amanresorts.com/amanpulo/rates.aspx If you find Pamilican a bit expensive, then Coron and Boracay are good alternatives for honeymoons. Apo island attracted me the most, bucolic scenery...yes, I love it...thanks kerlynb for the sharing...cheers! @cebutouristspot Oh please don't ever feel bad kabayan. I've been to Cebu three times and all my visits are memorable. Planning to visit again to dive. Cebu is so beautiful, you know that. WOW....these are wonderful islands. I would like to visit them. I think I would save up for Pamilican, I wonder how much hotels are there? Amazing viewlands and beautiful hub. I wish I would be there some day. Breathtaking, What a great hub Kerlynb, my friend just moved there 6 months ago to start a business, and now I can understand why thanks to you. I look forward to reading everything you write...Amazing, great job! @Erin Boggs1 Hello! There are plenty of choices for your honeymoon destinations here :) It's actually quite cheap to travel in the Philippines. Among these islands, I would suggest Coron. But if your budget permits, Pamilican Island would be an ultimate honeymoon getaway. Boracay, of course, is another good option. I think I want to come to the Philippines for my HoneyMoon. It is so pretty. The reefs, the islands, just wow! Plus I want to try some of the dishes that you have recipes that you have publishes with authentic ingredients.